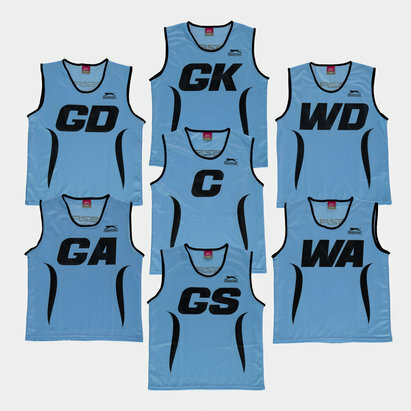 Don't confuse yourselves any more during practice sessions when you wear these Slazenger Reversible Kids Netball Training Bibs in Royal Blue and Sky Blue. 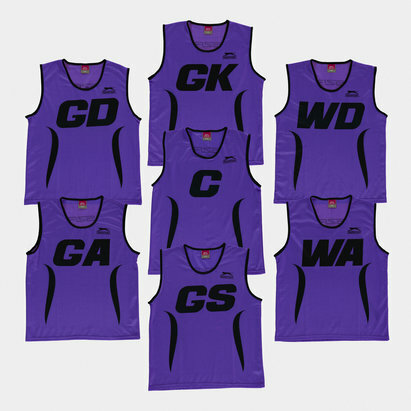 These Slazenger bibs come in a set of 7. 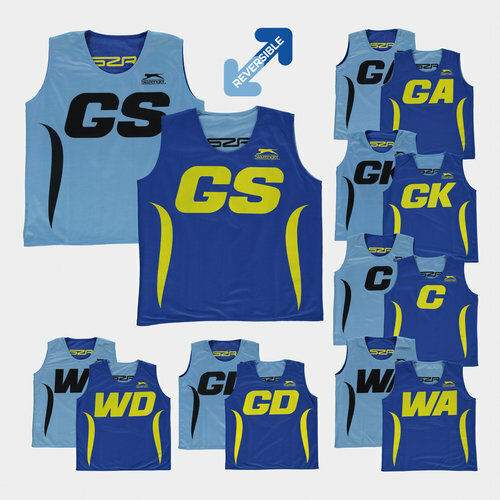 They are lightweight and can easily slip-over the head. 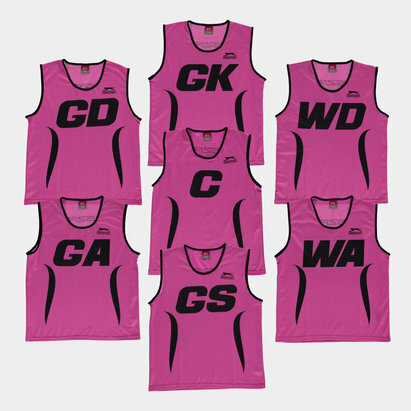 These are perfect for training sessions. 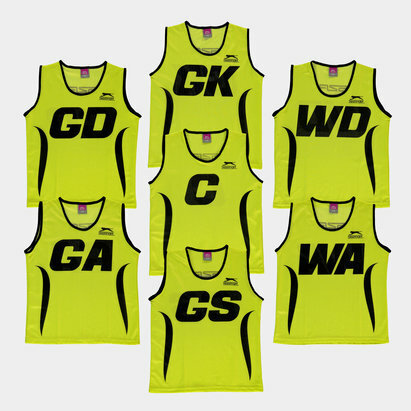 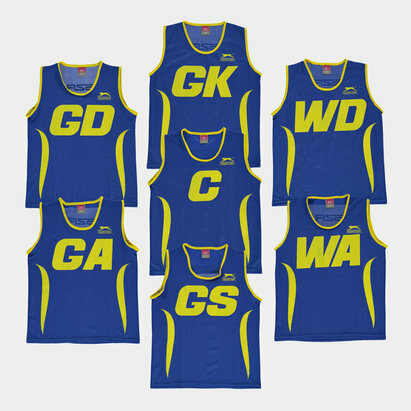 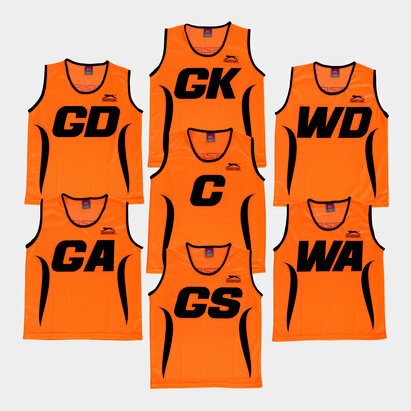 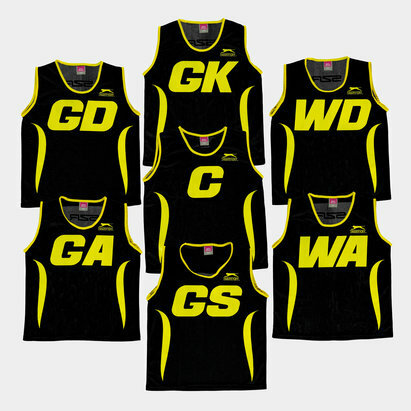 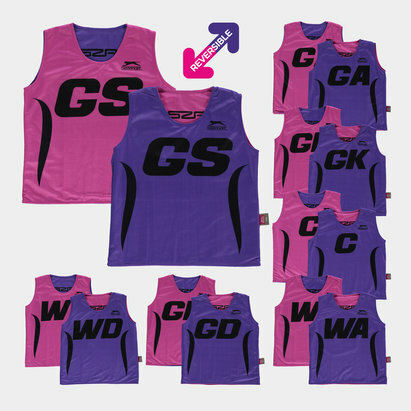 The netball bibs come with a reversible design to give you and your team two colour options with a total of 4 different colour combinations in total.